And I'm not completely convinced about the last one. 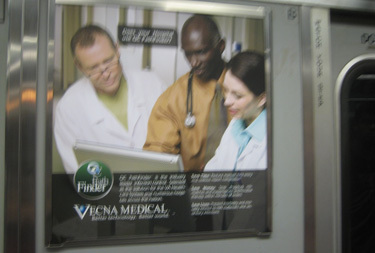 Copyeditor General's ruling: I hope their infection control solution is better than their copyediting. Otherwise it's Outbreak time. 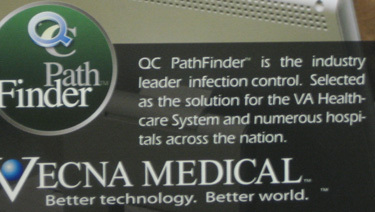 I vote "QC Pathfinder is the industry leader in infection control"
Better Technology. Better World. We're working on Better Grammar. 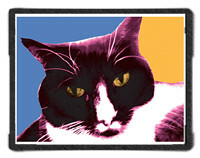 Better technology. Better world. Better get someone to check our ad copy.